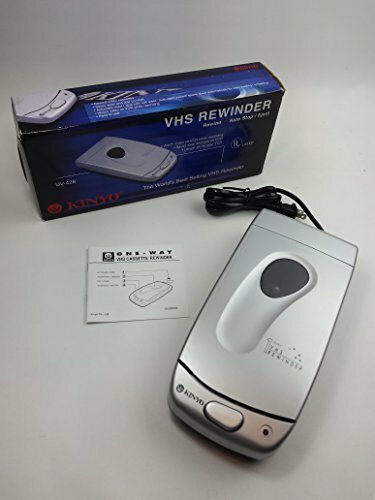 VHS VIDEO TAPE REWINDER. Watch video on your VCR while rewinding. Saves wear and tear on your VCR. Longer life for your VCR.